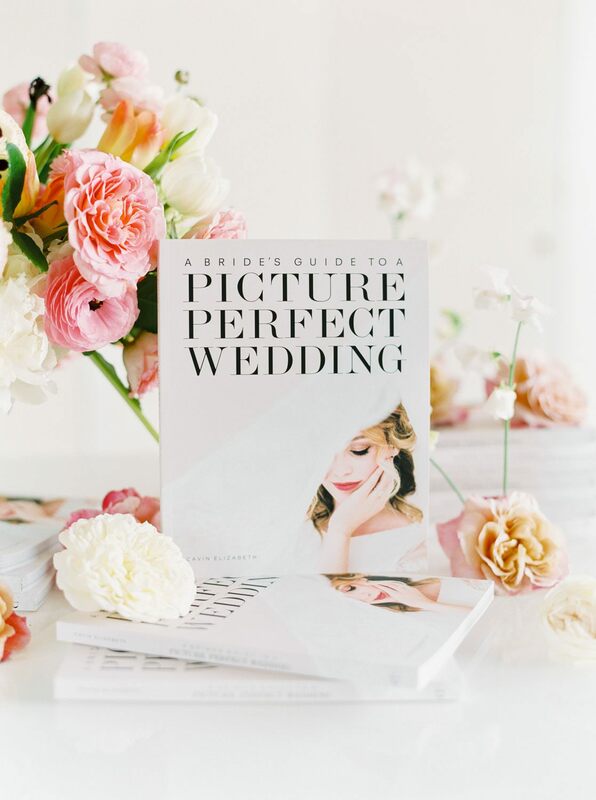 Wondering how to have magazine-worthy images from your wedding photographer? 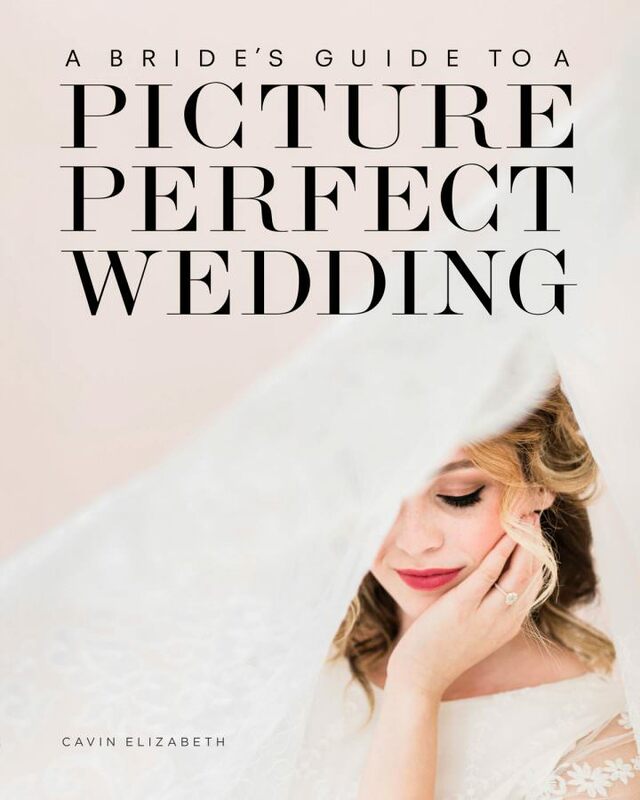 If you consider photography a top priority for your wedding, you will absolutely love my new wedding book. 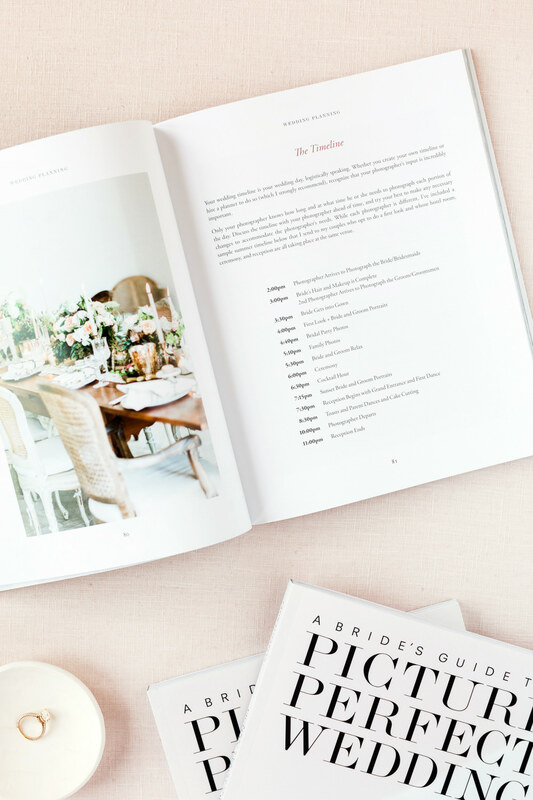 It provides easy-to-follow advice for how to give your photographer a canvas that’s ideal for photography. 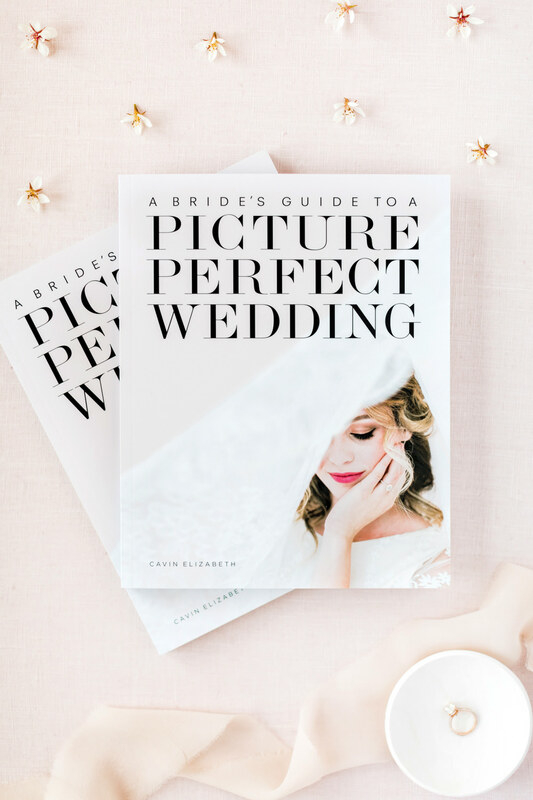 Brides who read A Bride’s Guide to a Picture Perfect Wedding will have the insights and tools to plan their wedding with photography in mind. By doing so, they’ll be fully taking advantage of their photographer’s talent to receive the best possible photos. 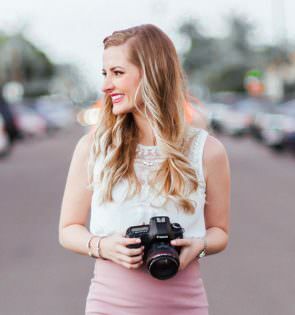 If having stunning wedding photos is high priority in your wedding, you’ll want to know the best way to design your wedding plans to give your photographer what they need to create a stunning visual story of one of the most important days of your life. 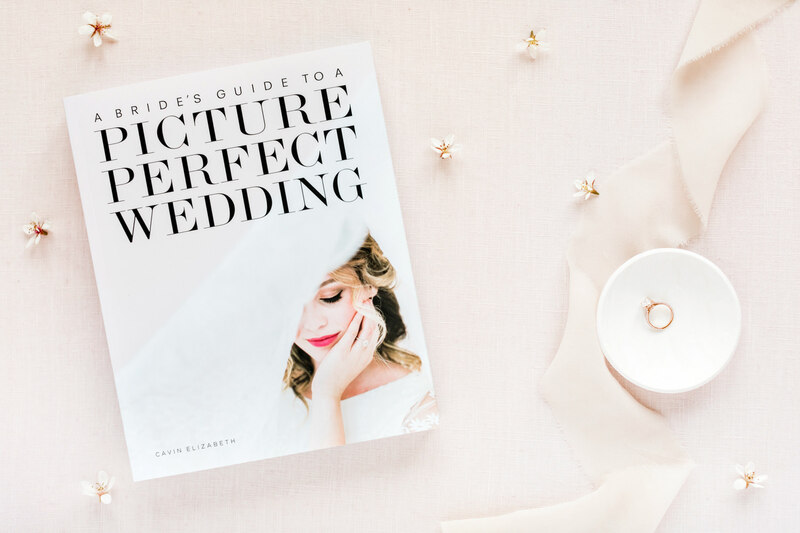 You’ll learn insider recommendations on important details like styling your engagement session, the best wedding day timeline for phenomenal, easygoing portraits, and ideal lighting for your ceremony and reception. 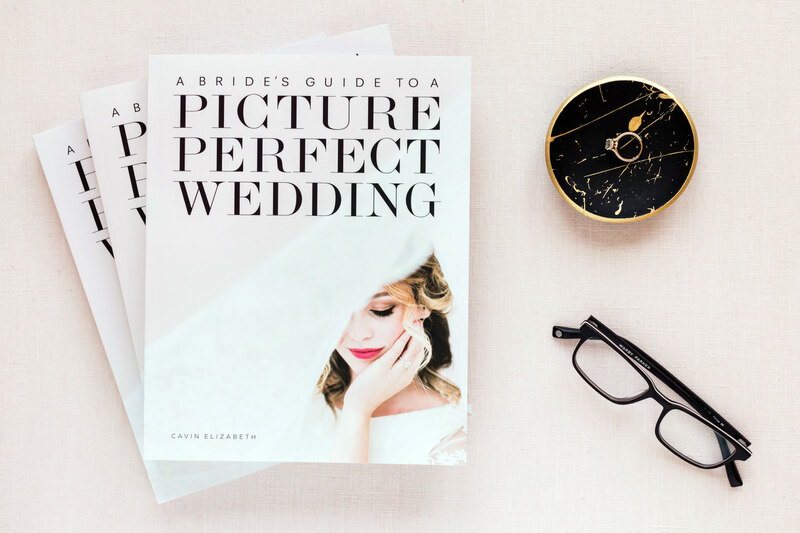 "Learn how to provide your photographer with the perfect canvas that allows them to produce the best images on your wedding day." First Look or No First Look?